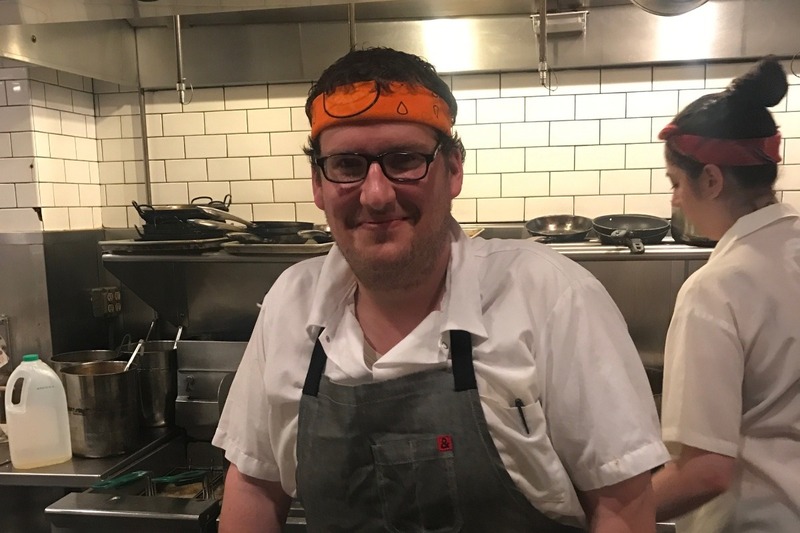 Chef Darrell Boles has been a part of the Toro Boston family since 2014. He is an outstanding person, chef and friend. We are all shocked and saddened by an unspeakable accident that has left him in need of our help and funding to pay for his hospital bills for knee and elbow surgery, physical therapy and care above what insurance and disability will be covering. Darrell is in every capacity a stand-up guy, please help us get him back on his feet.